How are students being exposed to career opportunities in middle school, high school and beyond? 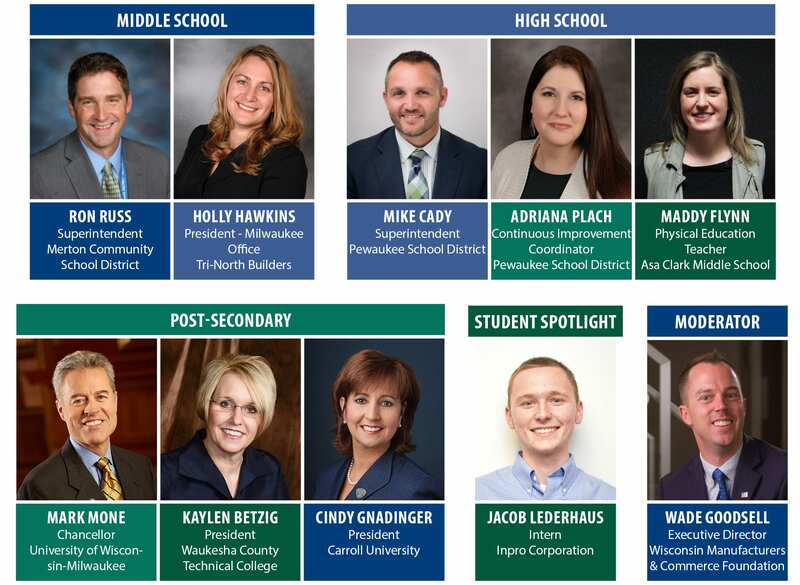 Bridging the Gap for Waukesha County will showcase business-education partnerships, district-wide academic and career planning efforts and regional collaboration among post-secondary institutions, and unveil a student’s journey firsthand. Join business and educational leaders throughout the region for an informative session on developing the future workforce at each educational level.